Baby Photographer Kent - tummy time, sitter and outdoor baby shoots. 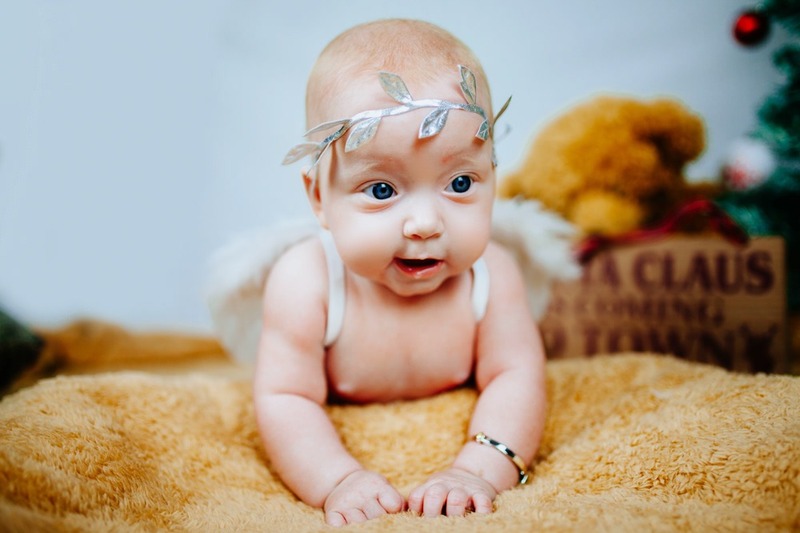 My tummy time shoots are best suited to babies who can roll over and enjoy time on their stomachs, usually around 3-6 months. My sitter sessions are best suited to babies who can sit up confidently but are not yet walking, usually around 7-10 months. 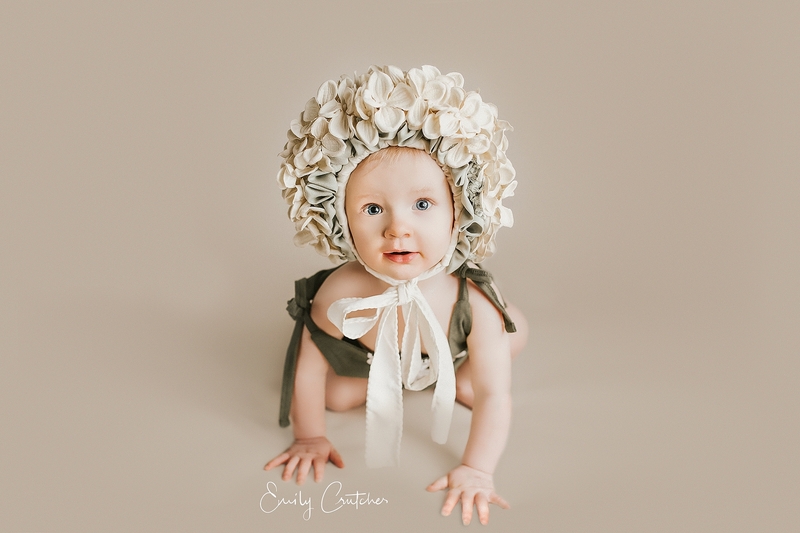 As a baby photographer kent, I have a variety of props (and an ever growing addiction to buying more) that I will use when posing your little one with a relaxed nature and minimal stress on them. Use of these is included in all prices. My outdoor sessions can cater to any age or child and are set against stunning, natural backdrops in the Garden of England, Kent! I require a £50 non-refundable session fee to secure your session. To view my price guide with packages and more information, click here. The first year of your baby’s life will seem to flash by and before you know it, you’ll have a toddler on your hands. It’s so easy to miss those precious details, chubby cheeks and dinky feet, jiggly rolls, wisps of hair and toothless smiles. Having a portrait session for your baby will ensure you never forget all these priceless details, and preserve your little one’s memory forever. 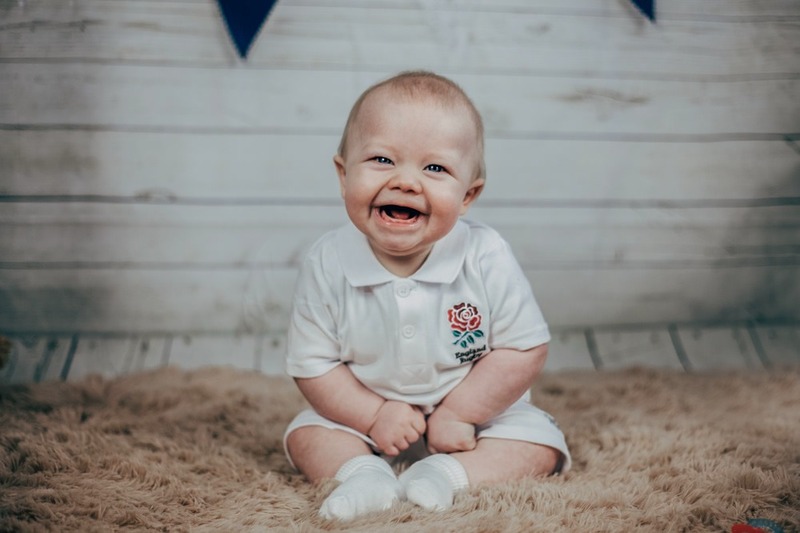 This session will be a mixture of relaxed photography that captures your little one’s personality and some prop useage to make the photographs aesthetically pleasing. I also capture toddlers and children (and babies) in beautiful outdoor location shoots – such as woodlands, parks, beaches and fields of flowers. I especially love to shoot in lavender or wheat fields, and if you need inspiration I know many great places around Medway / Kent that will look stunning in the background of your children’s portraits. If your baby is under 6 weeks old, you would most likely be best off booking a newborn session with myself. These are very slow paced and perfect for tiny babies who will look stunning in squishy poses! To find out more about my newborn baby photography please get in touch!